On Sunday, 29 world leaders, senior diplomats and trade envoys will converge on Beijing for the two-day Belt and Road Forum. The summit is designed to inject urgency into Xi Jinping’s signature foreign and economic policy—One Belt, One Road. 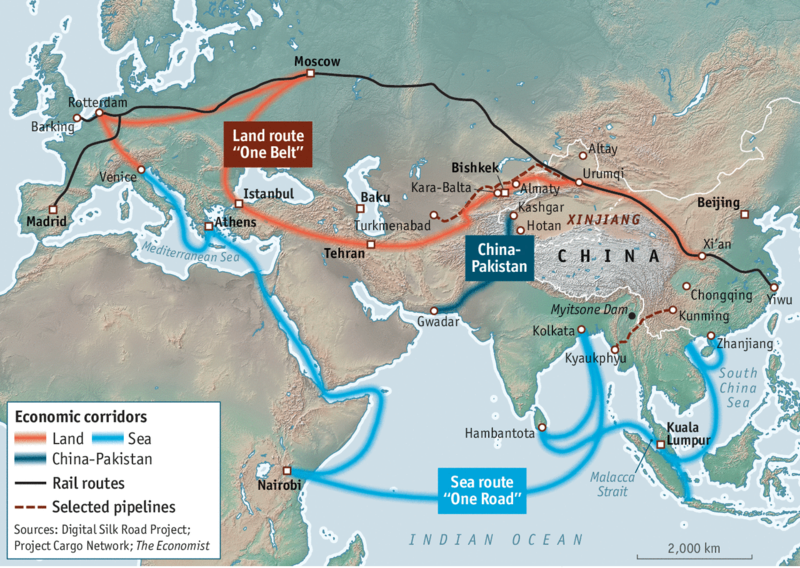 This $150 billion initiative aims to revive the ancient silk trading route by constructing a vast network of transportation infrastructure across the Eurasian landmass and related waterways. The ultimate goal of this gargantuan project is to increase China’s trade links with central and southern Asia, the Middle East and Europe. In doing so, Chinese policy makers are seeking to capture new export markets to fulfil demand for excess industrial capacity, while also extending their political and strategic influence deep into the world’s geopolitical heartland.